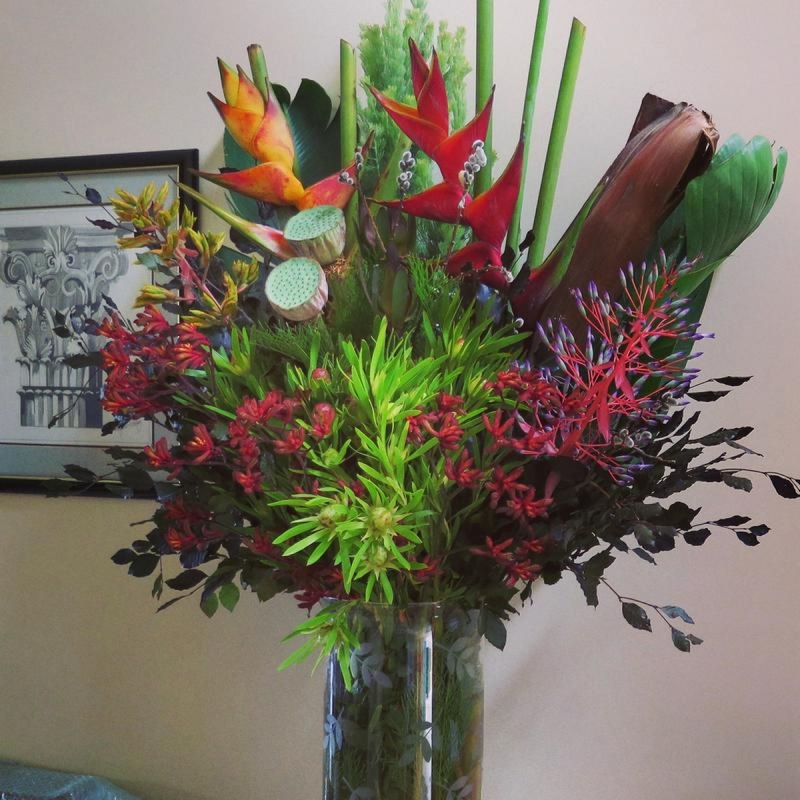 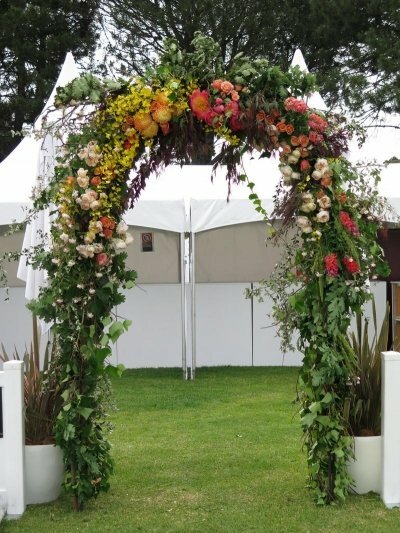 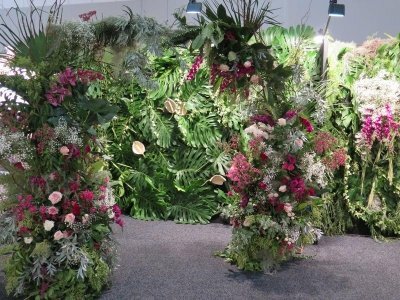 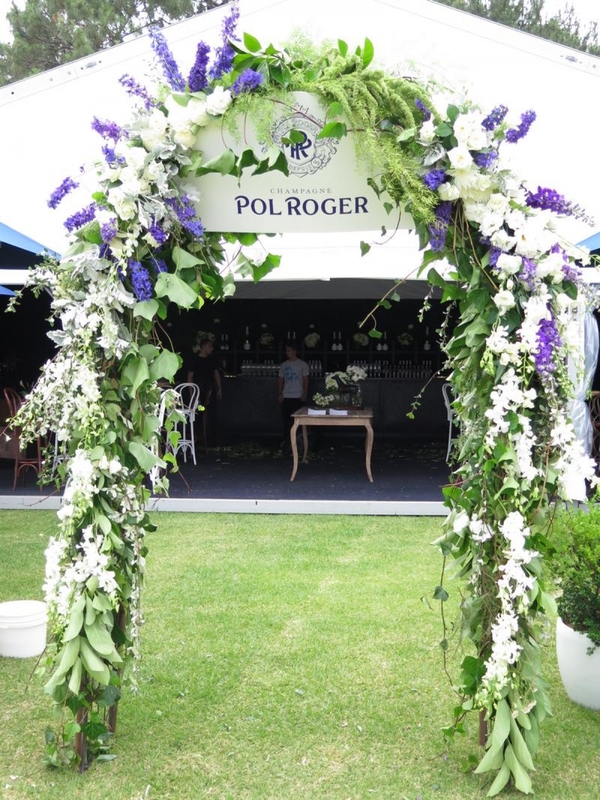 Oatley House of Flowers creative team designs memorable, striking arrangements for all occasions. 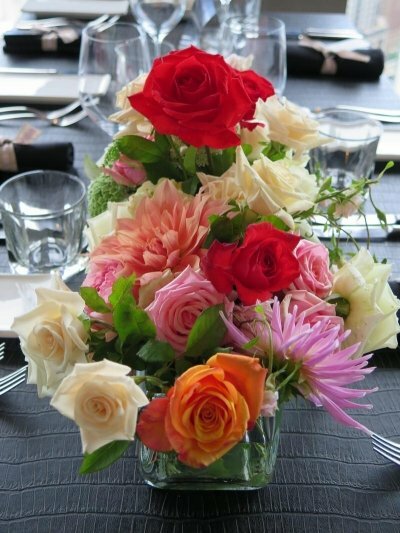 Whether a small private intimate gathering or a large scale elaborate and formal party, we will design the event flowers to suit you. 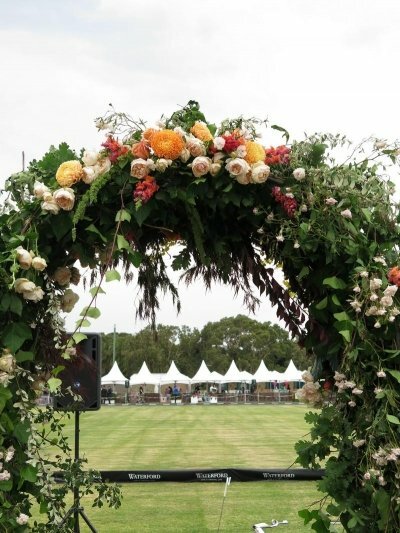 House of Flowers has the imagination & resources to access the freshest and most unusual blooms, and the experience to give any event a spectacular style. One on one consultations are free and without obligation, so call or book online to arrange a time.